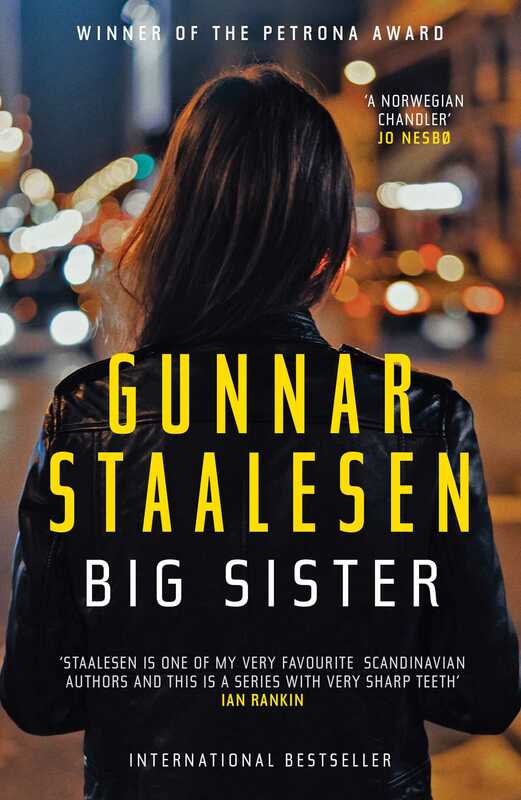 One of the fathers of Nordic Noir, Gunnar Staalesen was born in Bergen, Norway, in 1947. He made his debut at the age of twenty-two with Seasons of Innocence and in 1977 he published the first book in the Varg Veum series. He is the author of over twenty titles, which have been published in twenty-four countries and sold over four million copies. Twelve film adaptations of his Varg Veum crime novels have appeared since 2007, starring the popular Norwegian actor Trond Espen Seim. Staalesen has won three Golden Pistols (including the Prize of Honour) and Where Roses Never Die won the 2017 Petrona Award for crime fiction. He lives with his wife in Bergen.